Come on in…and welcome to my website! Here is a place of help, hope and inspiration. 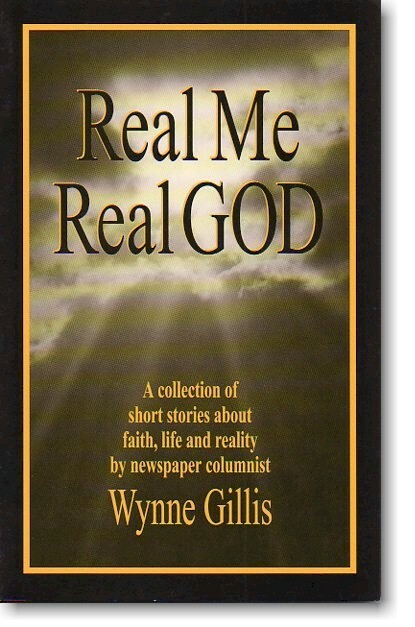 I am Wynne Gillis—writer, wife, mother, grandmother– and child of God, follower of Christ. A friend once introduced me: “She writes about God but she’s a real person.” That half-joking statement actually summarizes my goal in writing: to share how I live out my faith in the ups and downs of real life, the lessons I’ve learned and am learning, so that others can find encouragement for their own. In 1981, I celebrated my first publication and have been published in many different magazines and devotions since. I have been privileged to share a 450-word column–slices of my life and faith– weekly with the people of Bozeman, Montana through the Bozeman Daily Chronicle for over 35 years. Come along with me and let’s explore together the life God intends for us. The best of the newspaper columns of the past year. Each column from 2017 onward is available. Good food for the spirit to chew on! More free-form thoughts, lessons and ideas than newspaper column articles; grab a cup of coffee, and come along to share these slices of life experienced in the Christian faith. 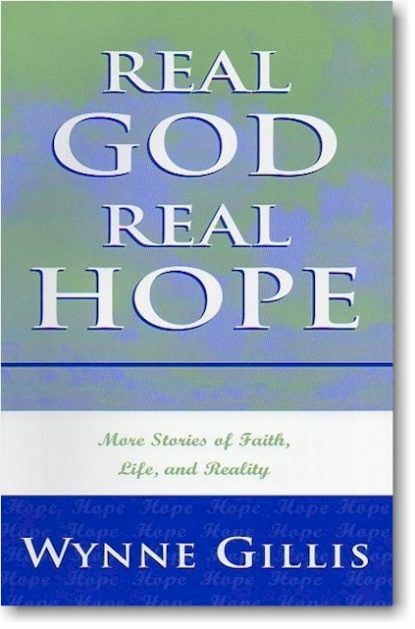 Here is a place where you can order my books — Real Me, Real God and Real God, Real Hope. Let me know your own comments and reflections, so we can grow in Christ together!